Are you in the 'tribe? YAKTRIBE.games are you in the &apos;tribe? Great news! 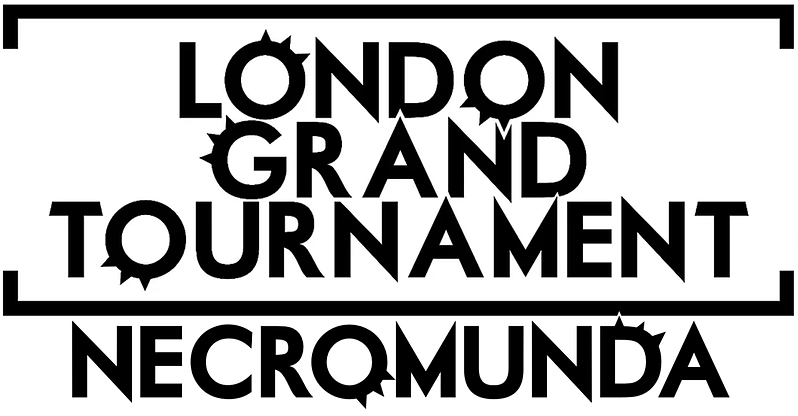 The tournament event pack for the Necromunda LGT event has been updated with full support for the new Necromunda 2017. It's taken awhile but all the rules are now in place for tournament gang creation, specific rules and scenarios for the event.